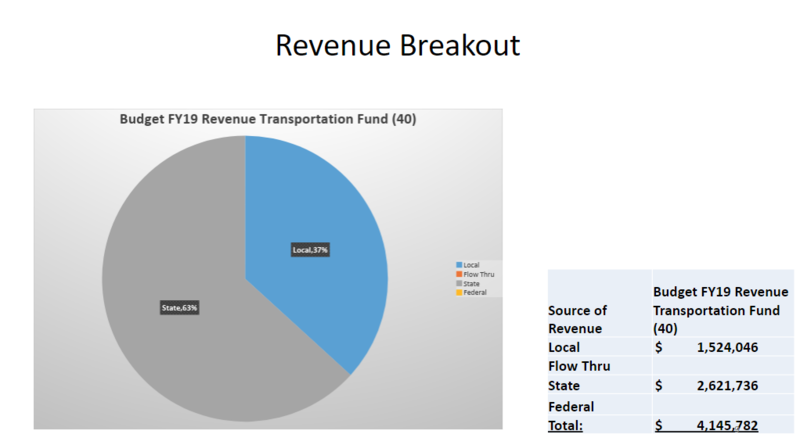 Voters in Collinsville Community Unit School District #10 will see a Transportation Tax Levy Referendum on the April 2, 2019 ballot. 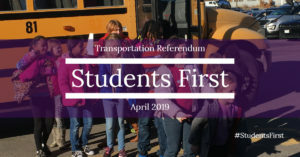 In recent weeks, Superintendent Dr. Robert Green and Chief School Business Official Uta Robison have presented information about the referendum to PTAs and civic groups. 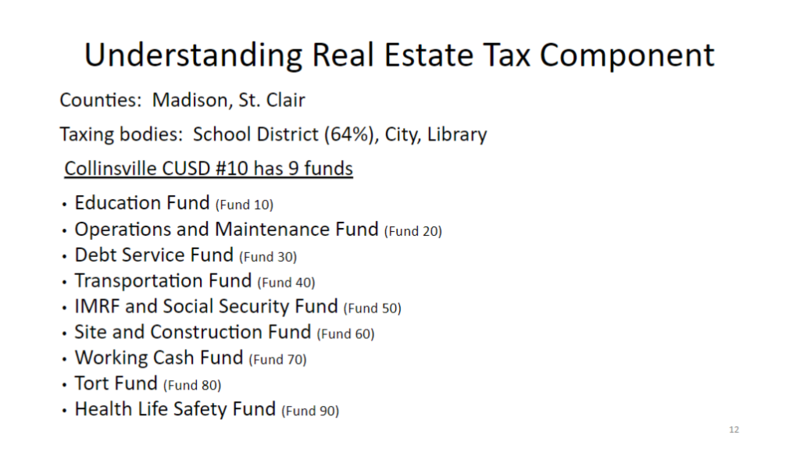 A community-wide presentation was held on February 20 at Collinsville High School. 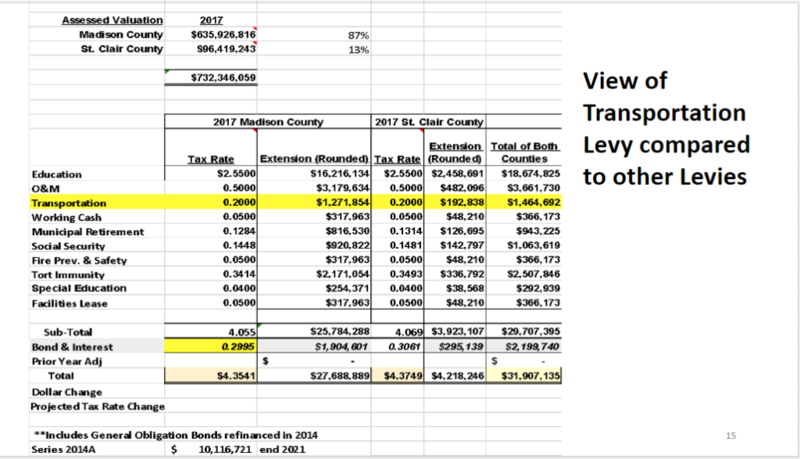 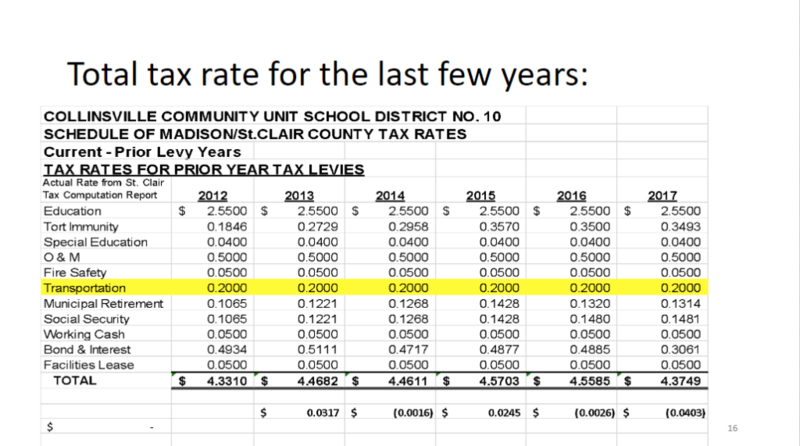 Due to continued cost increases since 1970s with no levy increase, as well as inconsistent state funding, the school board is asking for an increase in the transportation tax levy to guarantee current bus services going forward. 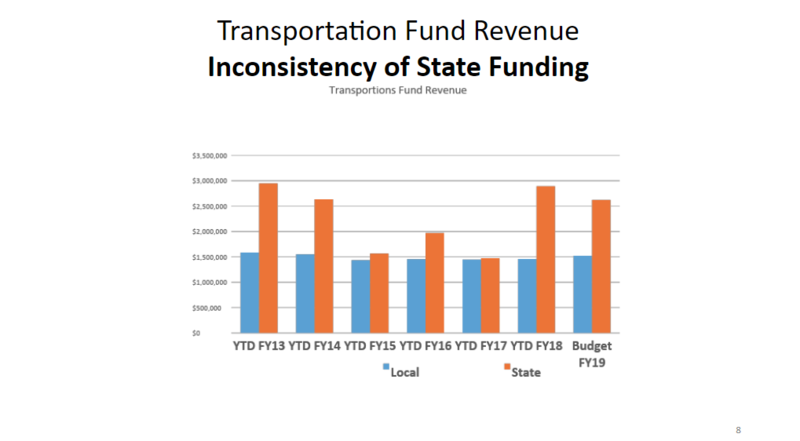 While transportation costs have steadily increased, revenues have been inconsistent. 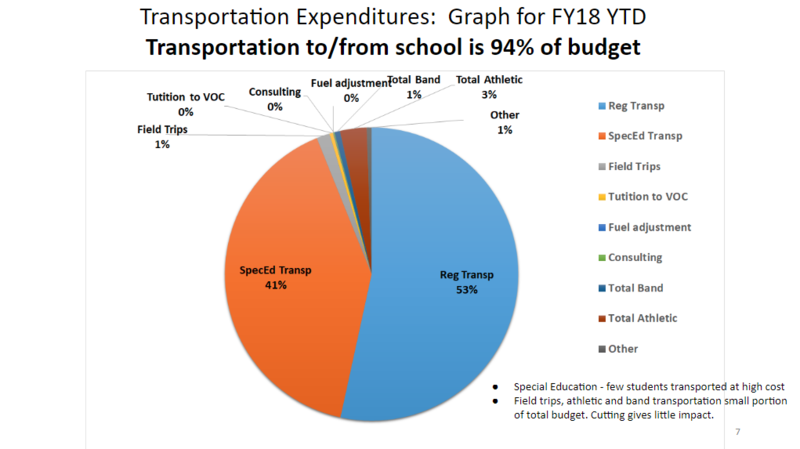 Transportation to and from school is 94% of transportation costs. 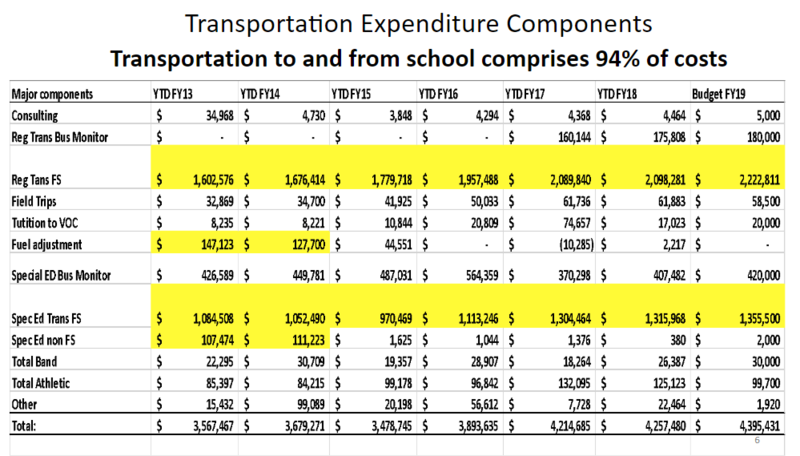 Because transportation for field trips, band and athletics is only a small portion of total costs, reducing them has little impact. 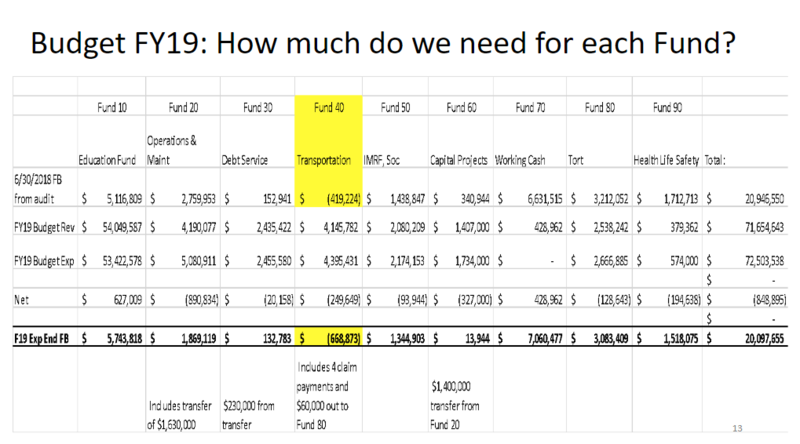 Special education transportation costs are significant. 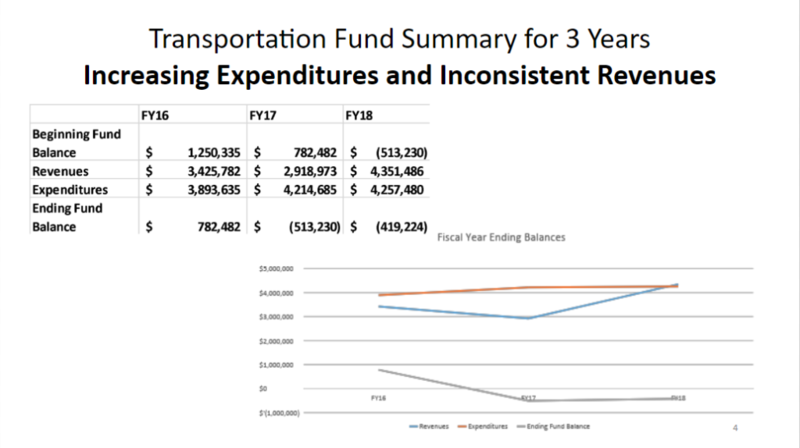 Adjustments in accounting for bus monitors has contributed to rising costs. 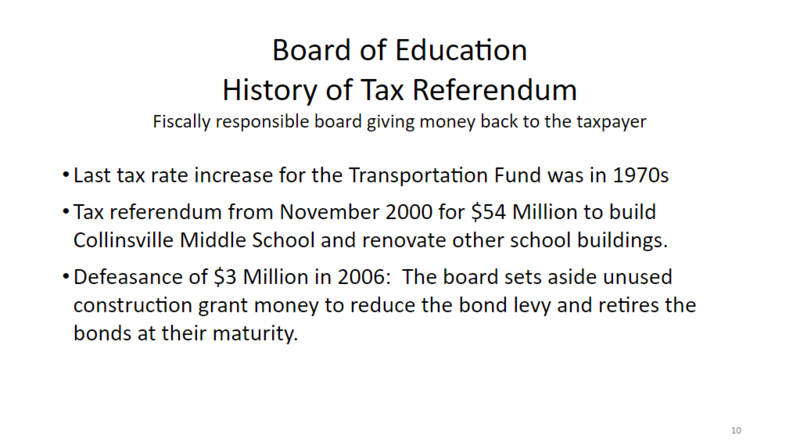 In the past, the board acted as fiscally good stewards and returned funds to the taxpayer as promised. 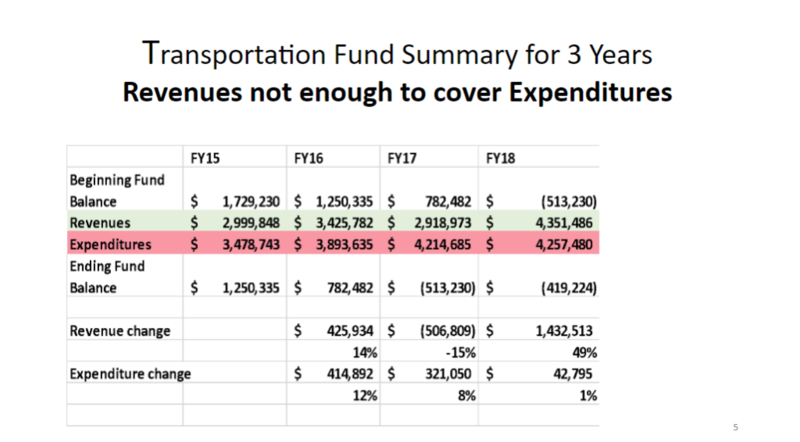 Transportation counts for 6% of total budget. 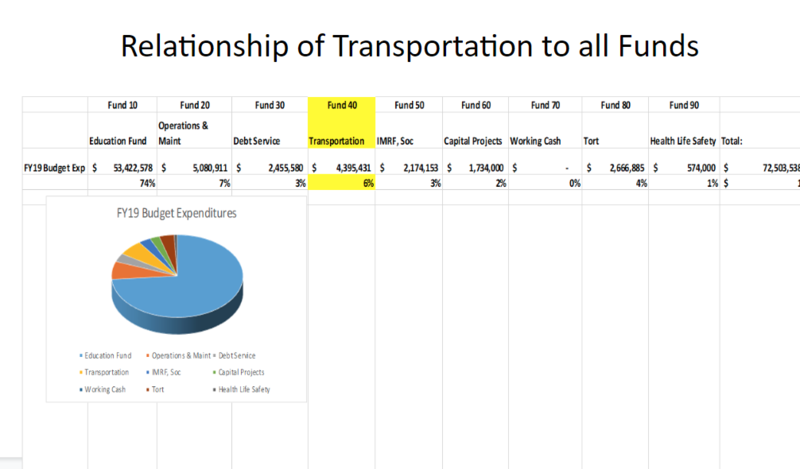 Transportation funds can only be used for transportation. 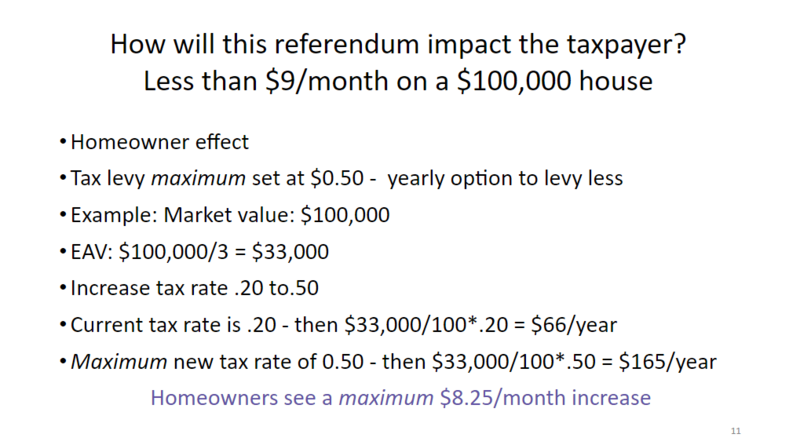 The impact on taxpayers is less than $9/month.